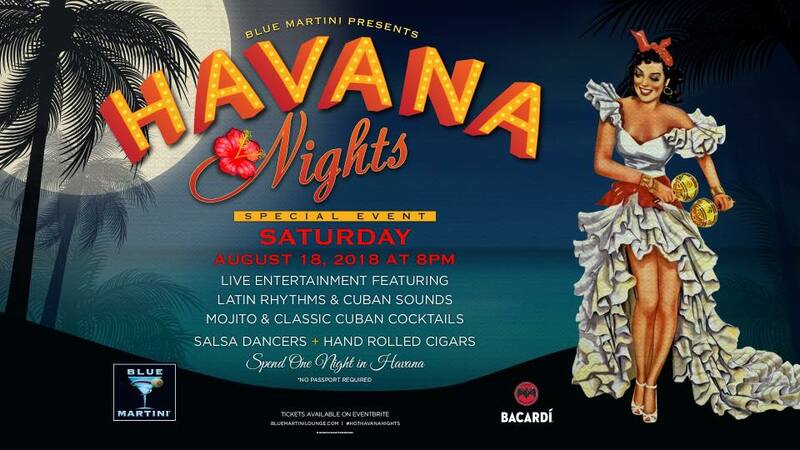 Live Entertainment featuring Cuban Sounds & Latino Rhythms! Bacardi Cocktail Tasting & more! Spend One Night in Havana!